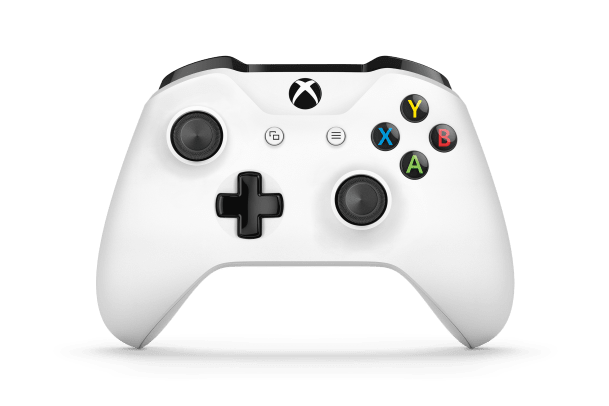 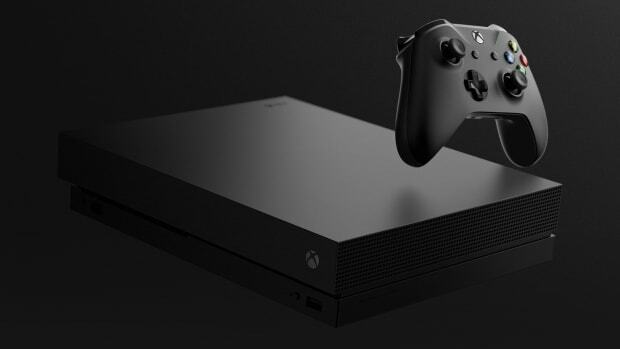 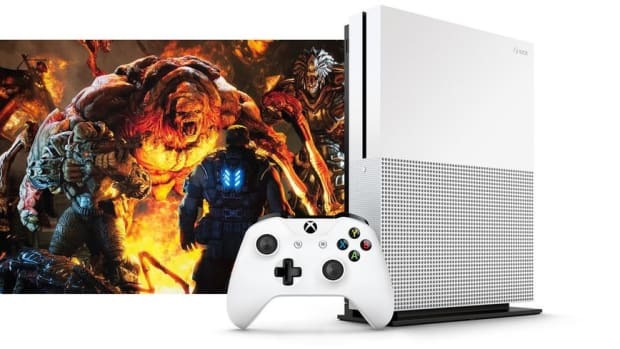 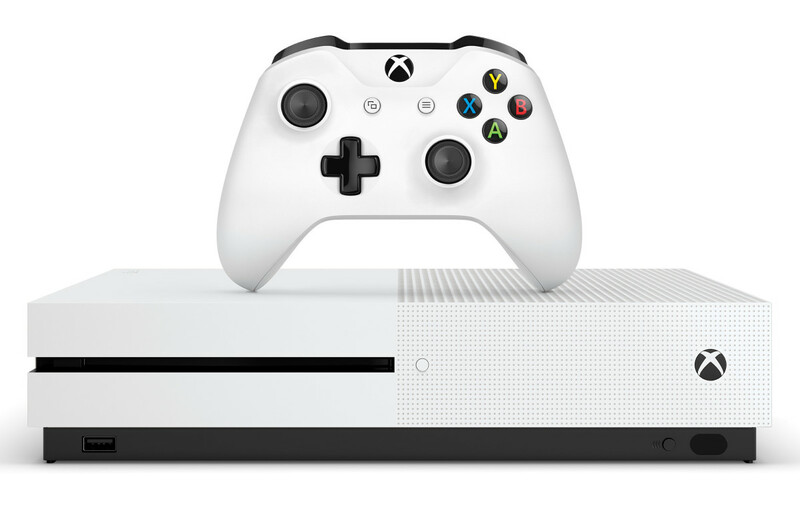 At its E3 press conference, Microsoft showcased a brand new controller to accompany the launch of the minuscule Xbox One S. Finished in the same white and color black scheme as the console, the controller supports Bluetooth -- meaning it can be used with a Windows PC -- and can be purchased separately for $59.99. 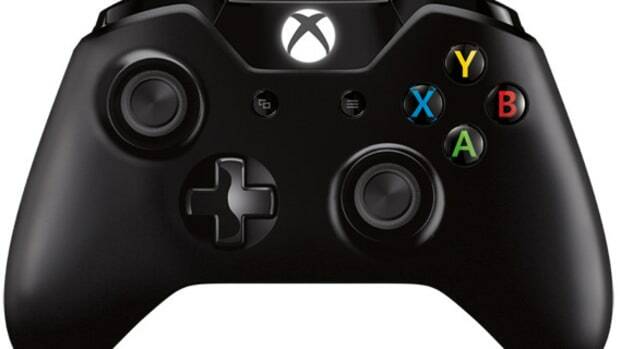 The controller also has a new textured grips for comfort and durability. 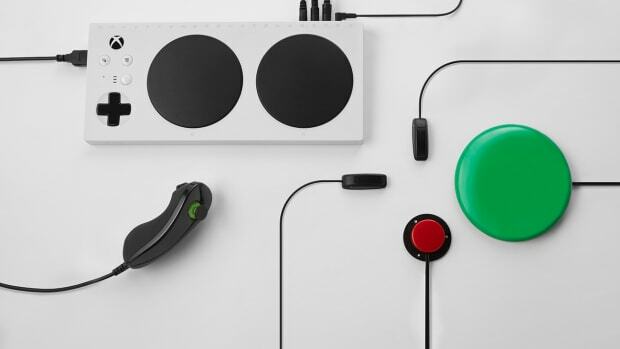 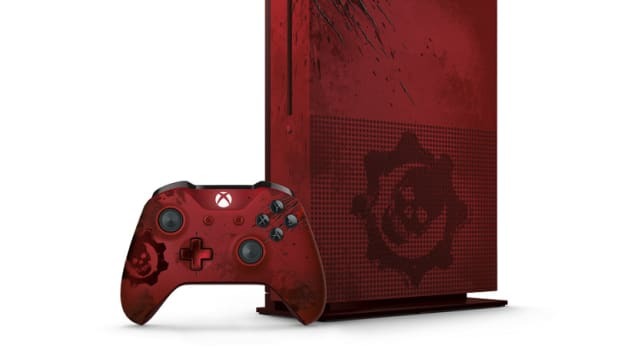 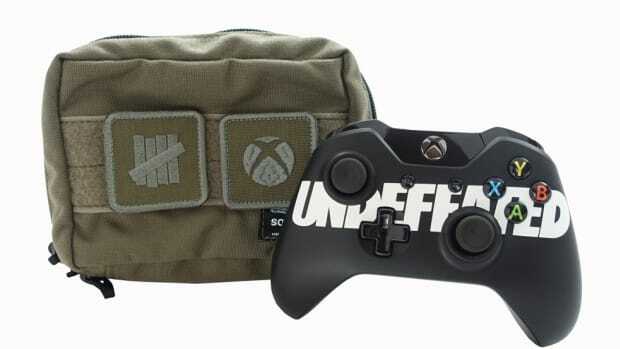 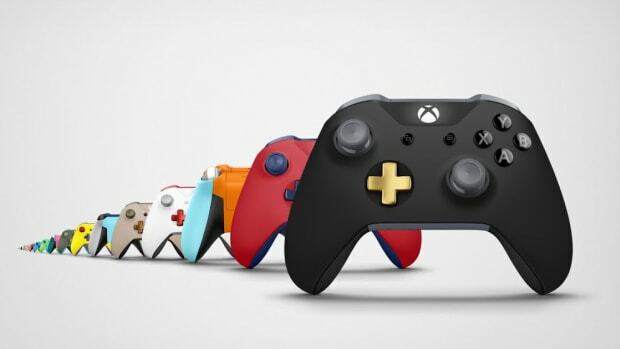 Additionally, Microsoft unveiled a custom controller, allowing users to customize the controller body, back case, D-pad, bumpers, triggers, thumb sticks, ABXY, View, and Menu buttons with various color options. 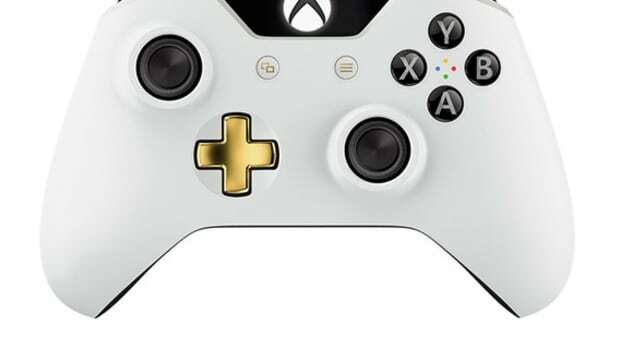 The custom controller is priced at $80, with personal engraving -- up to 16 characters -- available for an extra $10.